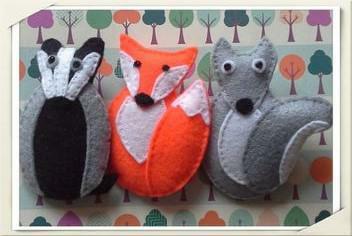 We are Badgers, Foxes and Squirrels. In Year 2 we are Badgers, Foxes and Squirrels and we are always busy trying our best. We begin the day with English and Maths which link in with our termly topics. Our cross curricular and creative curriculum allows us to explore a range of activities in Science, Geography, History, Art, D.T, R.E, Computing and Music. We enjoy learning a variety of skills from our Team Theme coaches during PE sessions. In Year 2 we have the opportunity to attend an afterschool club, these include, Dance, Magical Maths, Gardening, Knitting and many more! Please do not hesitate to pop in and visit us if you have any queries.